If you’re an SSS (Social Security System) member, we’re sure you heard about UMID card which stands for Unified Multipurpose Identification. 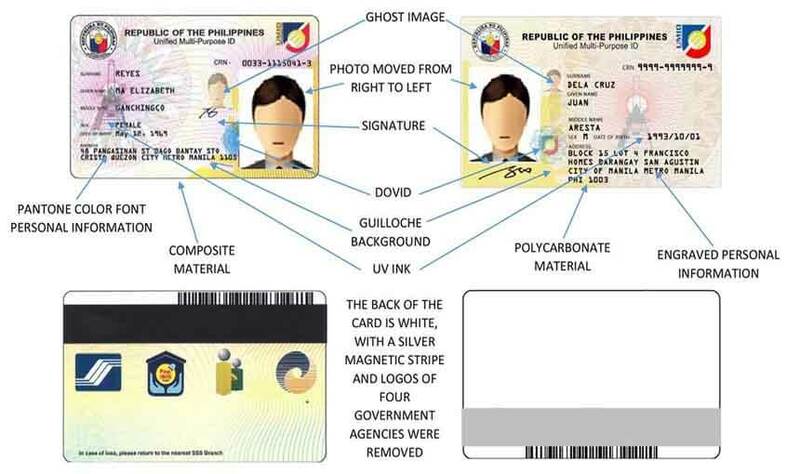 This ID serves as all in one ID for agencies like SSS, GSIS, Philhealth and Pag-ibig. Using this card makes it easier and convenient when you transact to government agencies as you don’t need to bring all other ID’s you have. 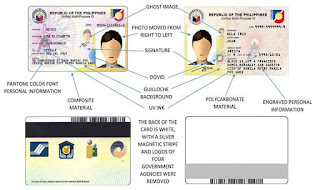 This is considered as valid ID in the Philippines. The SSS is tasked to implement this ID system project along with other partner agencies. They also have more branches setup nationwide which is good when implementing a large scale biometric system like this. 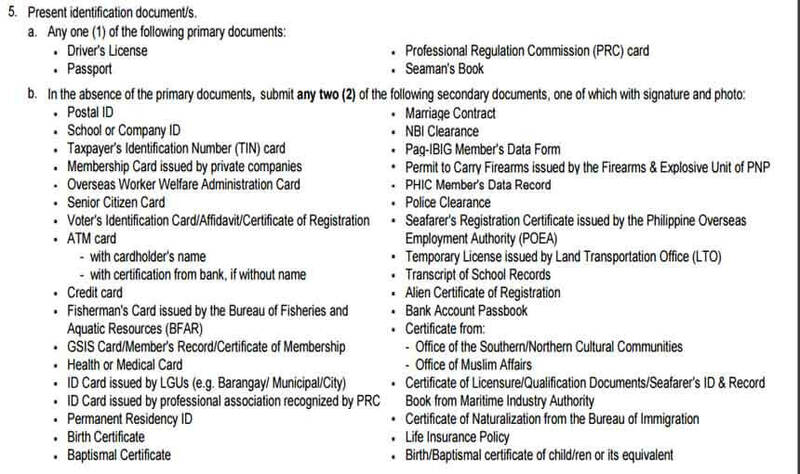 If you are planning to apply for UMID card, you can visit your nearest SSS office to fill-up the form and submit all the needed documentation requirements. Member has at least one (1) month contribution and a valid date of coverage. Member has no existing SS ID/UMID card. Know your personal details e.g. name (First Name, Middle Name, Last Name), SS Number in E1 Form, Date of Birth, TIN, Address. Bring Valid ID (provide photocopies). Go to your nearest SSS branch with UMID enrollment facility, fill up then Unified Multi-Purpose ID (UMID) Card Application Form. Bring one of the primary valid ID’s. 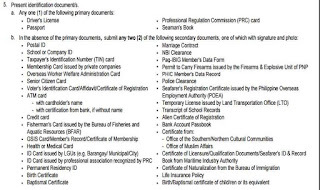 (Passport, Driver’s License, Professional Regulation Commission (PRC) Card, Seaman’s Book (Seafarer’s Identification and Record Book). Double check and verify the form before you submit along with the valid ID. After SSS staff verification, proceed to ID capture booth, fingerprint scanning and electronic signature process. Be patient and wait for your UMID card delivered to your home address via mail. Once you received the UMID ID card, proceed to any SSS branch or UMID kiosk to validate and activate the card. That’s about it. You can now start using your card. Do note that delivery time may take a month or two, you can check your UMID card status at your nearest SSS office or call their hotline to avoid fare expenses.